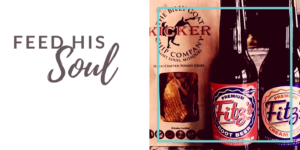 Find the Perfect Gift for Any Occasion — The Personal Gift Basket Co.
We are committed to creating and delivering beautiful, high quality gifts and providing exceptional customer service to every client, making us unforgettable. Want to give an unforgettable gift, but don’t have an idea where to begin? Visit our pre-designed gifts that are ready and waiting for any occasion. From a gift to thank your host or hostess to a present to mark a special event or milestone, we will help you make gifting an unforgettable experience. We also help businesses show their appreciation to hard-working employees and top customers alike. We’re here to help you. There’s a special occasion coming up and you want to make a great impression. You want to give a gift that says you really care and that you've been paying attention. 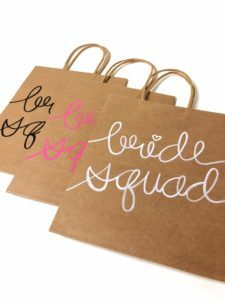 We can help you create a custom gift you know they’ll love. We pride ourselves in making sure your gift is beautifully designed and packaged to leave the recipient with an unforgettable gifting experience. Lisa Paden is the CEO and founder of The Personal Gift Basket Co. which is headquartered in Wentzville, Missouri. Lisa took her business marketing background and her passion for gift-giving and creating and developed the company in 2002. 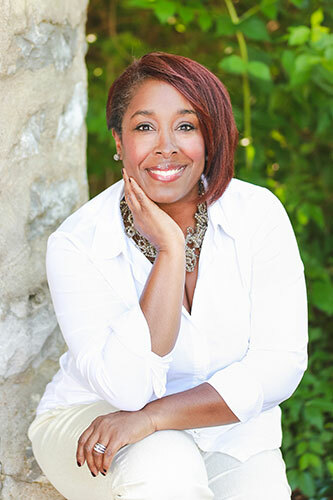 She spent 14 years helping businesses stay top-of-mind, and now she continues that work with the Personal Gift Basket Co.
Lisa founded the company on a promise she recommits to with every gift she creates. Her promise is to make gifting an unforgettable experience for both the gift-giver and the receiver. 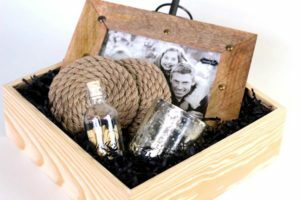 Each gift Lisa designs is more than your average gift basket. She selects every item carefully, taking the time and care to research and select only the best items. Filling her baskets with high-quality, artisanal products is one step in the process. Lisa is a designer. Looking at the aesthetics of the basket and creating a beautiful, balanced basket that shows the care and effort put into making an unforgettable gift is what Lisa does. Whether you're striving to stay top-of-mind with a customer or contact, or you'd like to give an unforgettable gift to someone in your personal life, we can help. Our commitment to our customers is to make gift-giving easy, enjoyable, and meaningful. We deliver locally from Troy to the Metropolitan St. Louis area as well as ship nationwide. So no matter where in the continental U.S. your recipient is, we can help you send the perfect gift. Contact us today to discuss your gift-giving needs.